Why is the process of relocation so fraught with aggro? That’s the problem Herbert wanted to solve. Thus was born MOVE Guides, her cloud-based one-stop-shop for managing global talent mobility. 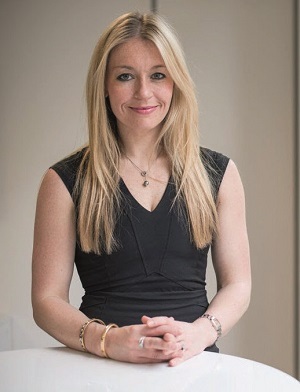 With $25.6m of VC funding and big name clients including SocGen, Adobe and OpenTable, Herbert is already one the UK’s most successful female tech CEOs.